I want to be empowered by great levels of spiritual understanding so I can help myself and those around me. 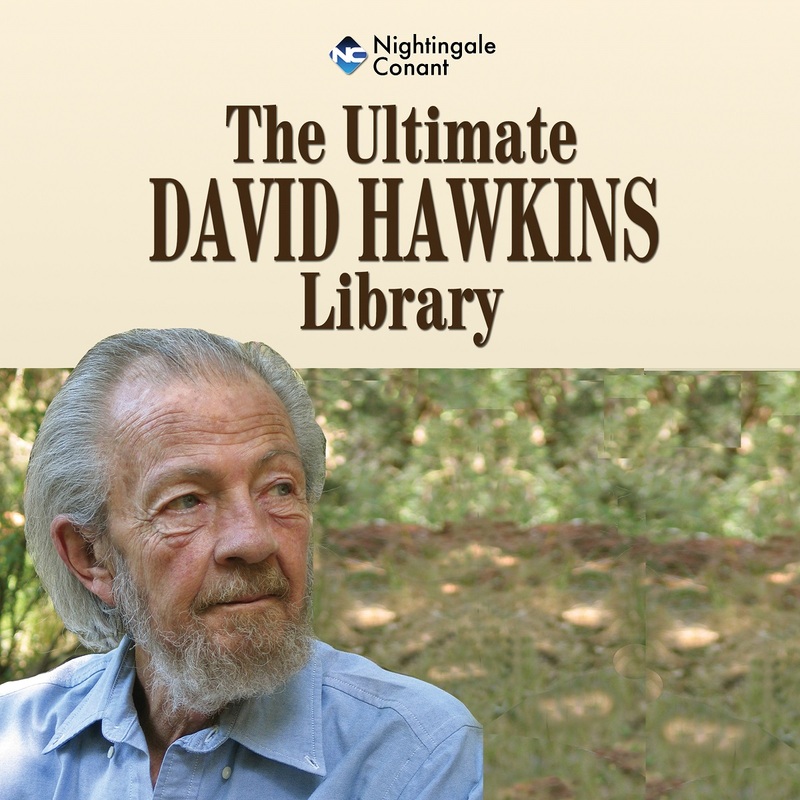 The Ultimate David Hawkins Library, at the special price below. 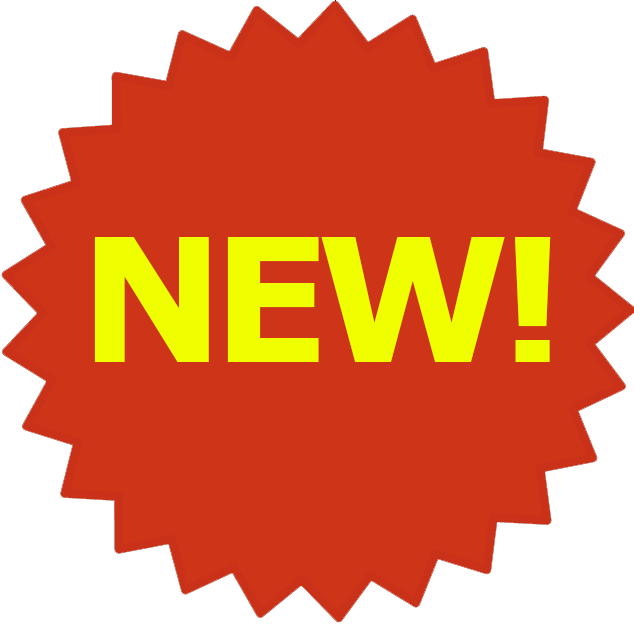 - I can select one of two ways of ordering.